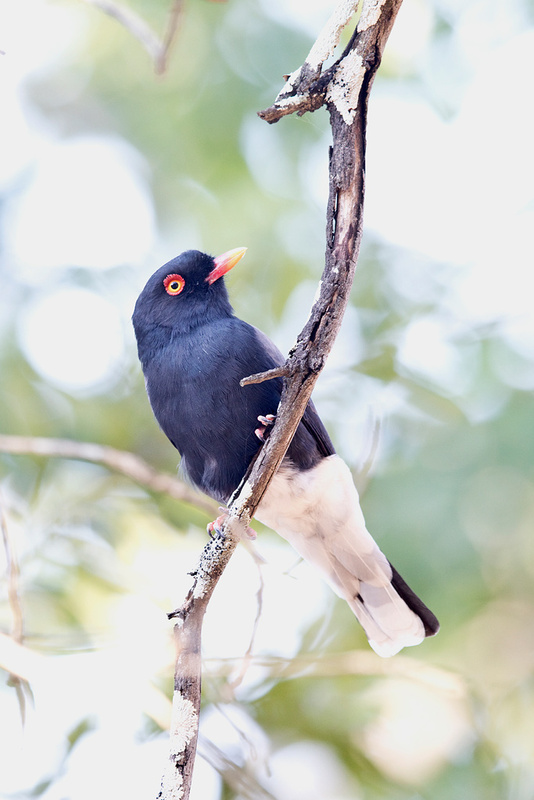 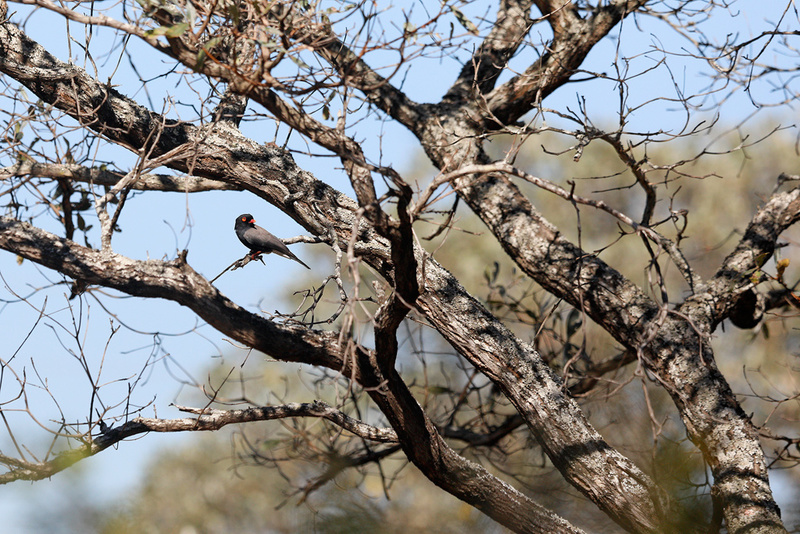 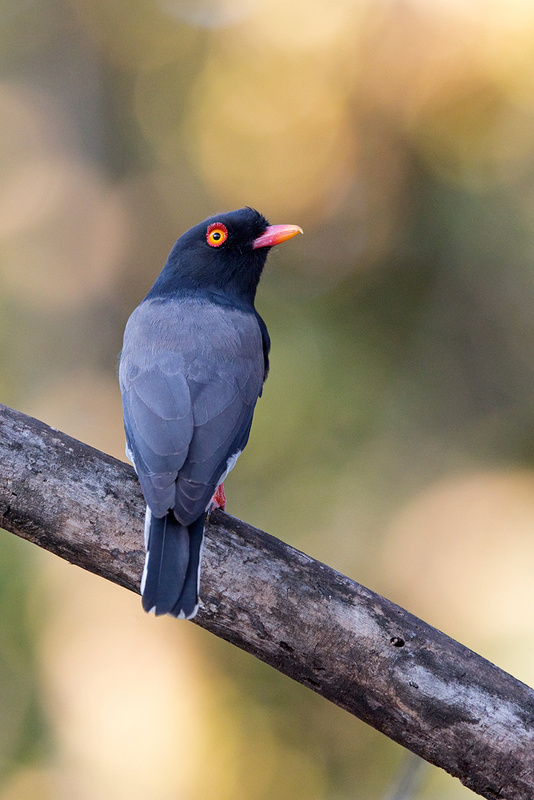 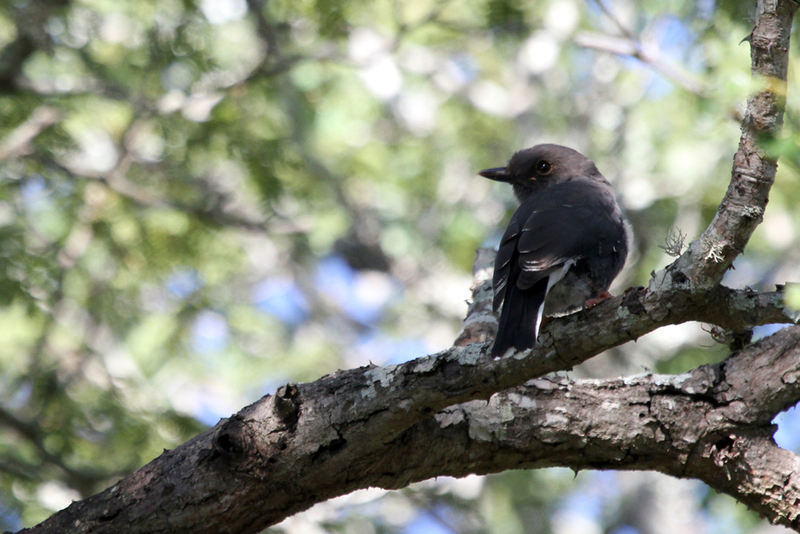 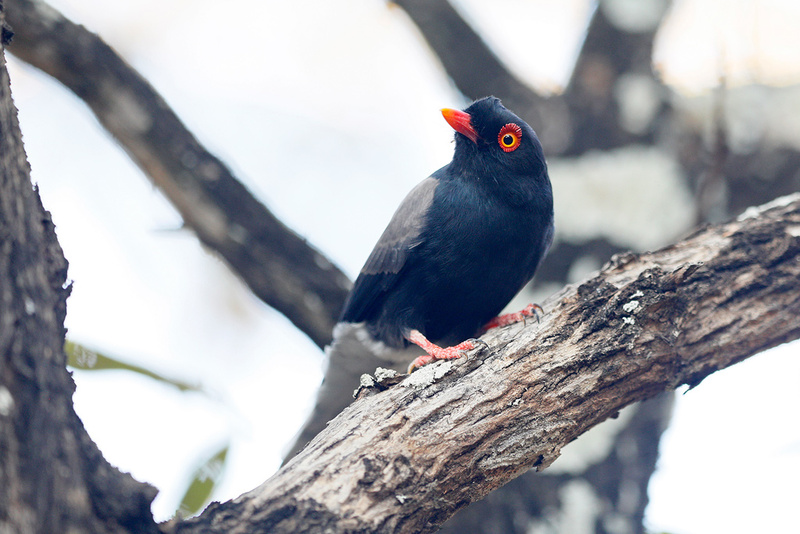 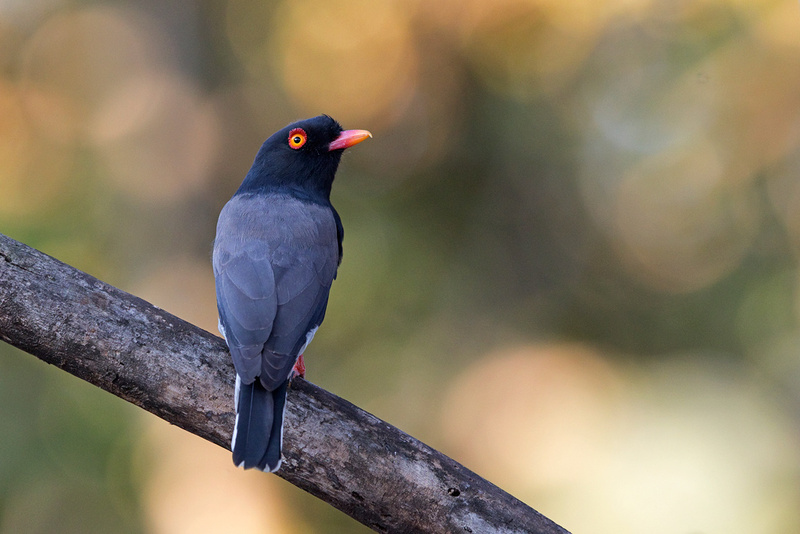 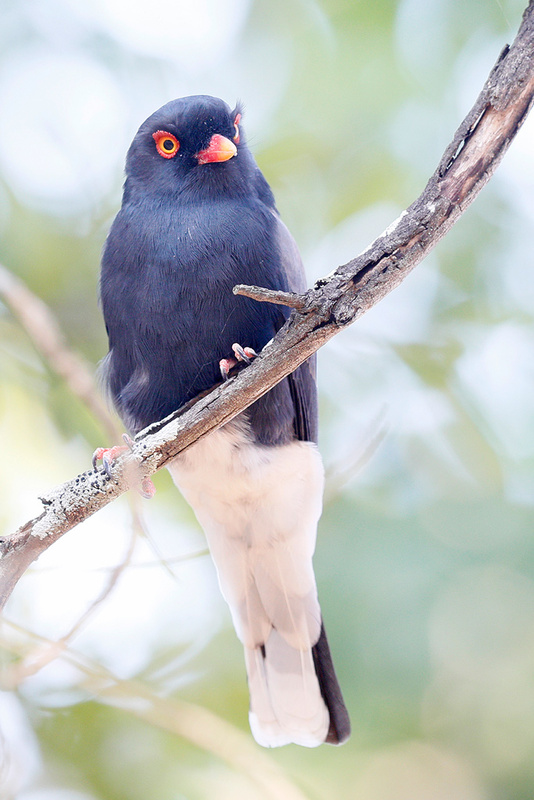 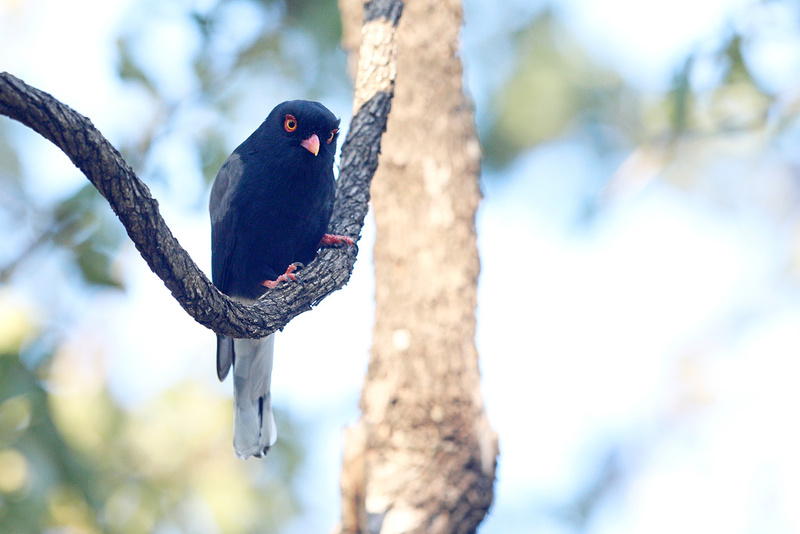 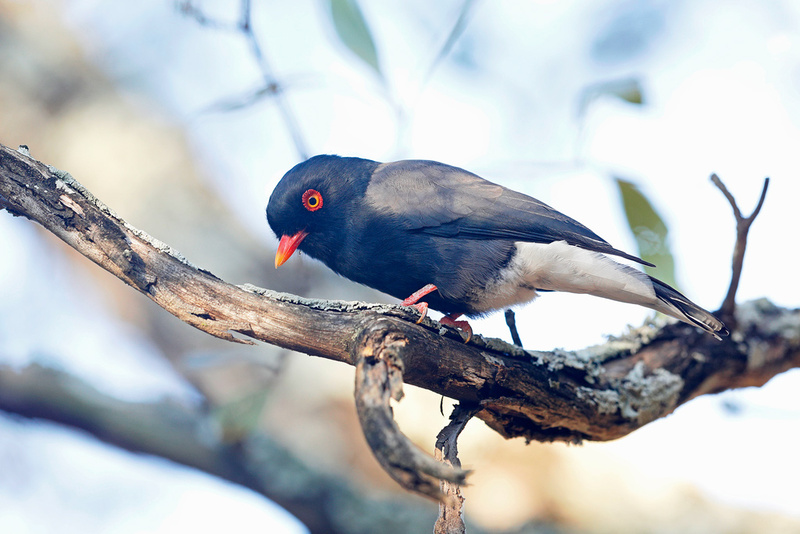 This large, black helmetshrike with its distinctive red eye ring is a common resident in woodland habitats and is always an exciting bird to connect with. 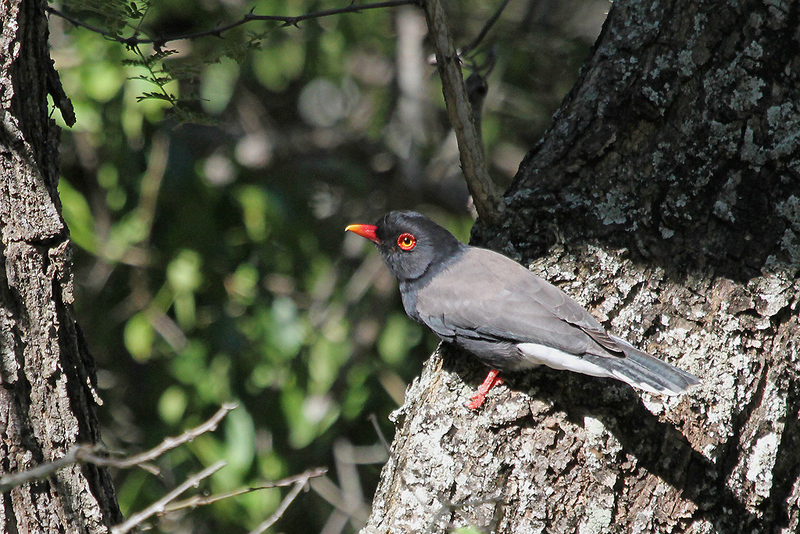 I first recorded this species in September 2011 while exploring the Arabuko Sokoke Forest in Kenya. 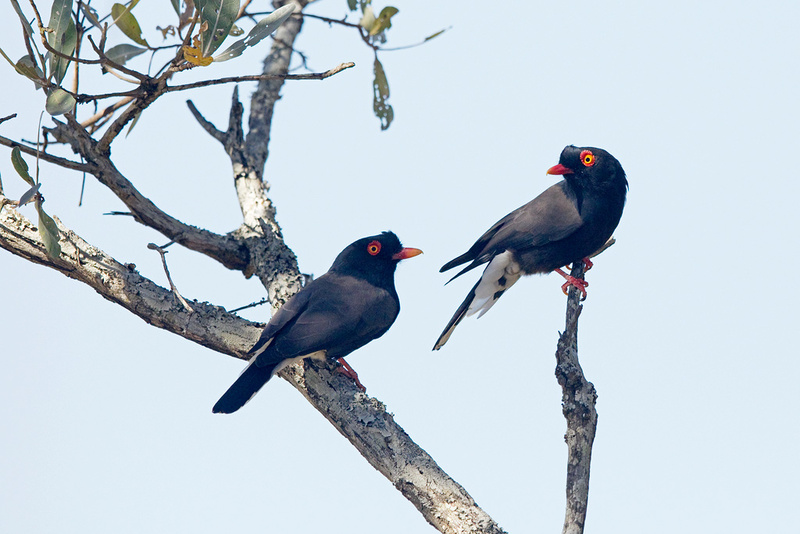 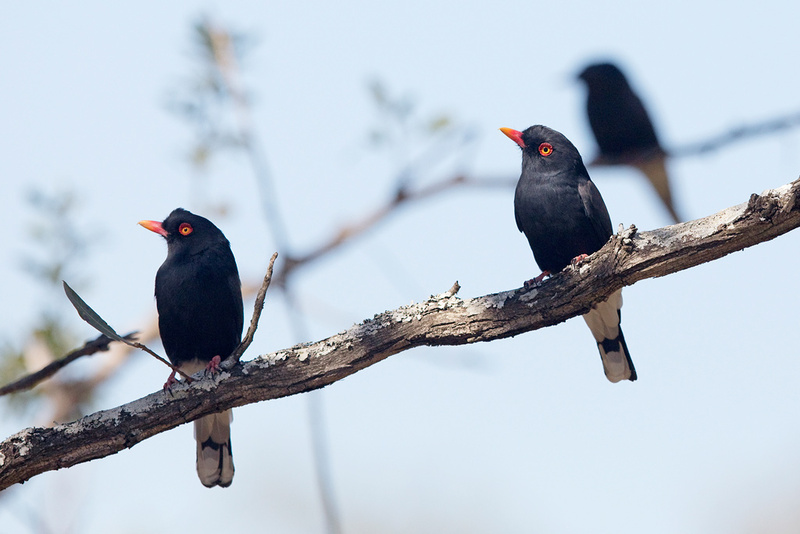 My first southern African sighting took place in February 2012 while birding the Pafuri region in northern Krugern National Park.